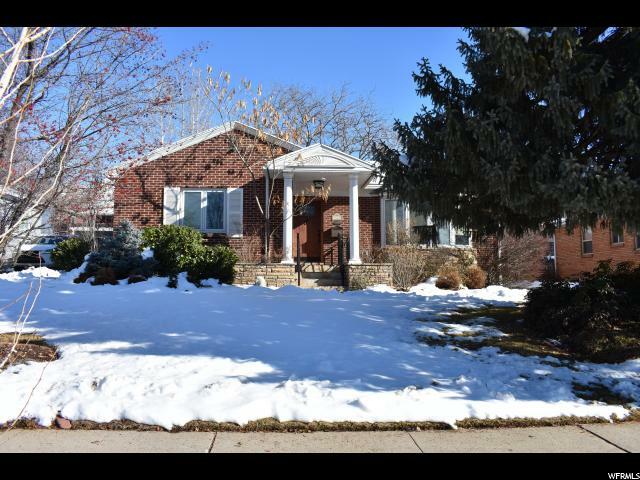 All LOT 11 DEL AIRE homes currently listed for sale in Salt Lake City as of 04/18/2019 are shown below. You can change the search criteria at any time by pressing the 'Change Search' button below. "A little piece of serenity in the city close to the University of Utah, Ski Resorts, Trails for Biking or Hiking. You will love this beautifully updated home with a private back yard, Pella Windows, Plantation Shutters, Chef's Kitchen with Stone and Granite. Enjoy your evening on the back patio listening to the water fall feature or enjoy your favorite tunes on the outdoor speakers. Plenty of room to park with a 2 car garage and room for the outdoor toys with the shed make this home a must see."